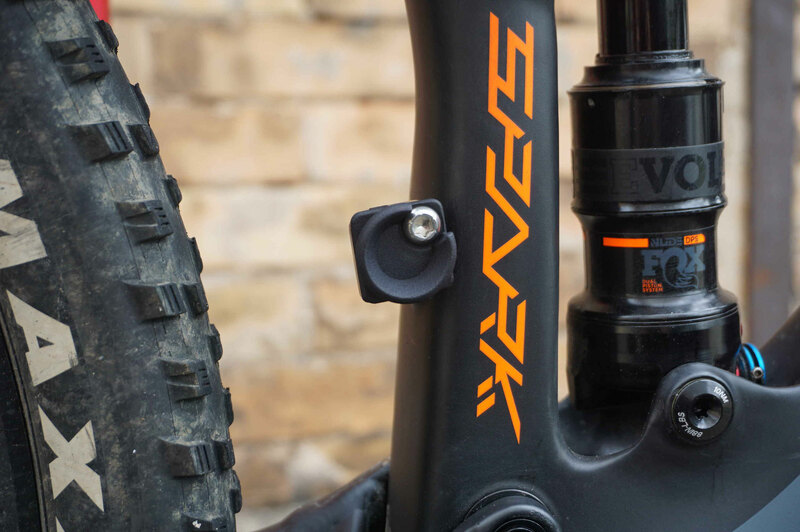 The Beer Your Bike Direct Mount cover your existing DM socket so that you can snap your favorite beer bottle cap over the built in lip to customize your ride. Installation is simple, just remove your existing cover and bolt on the Direct Mount. 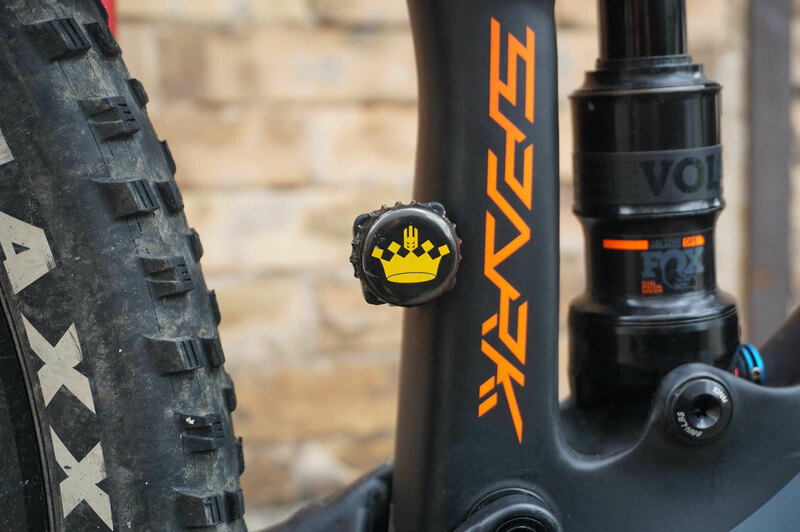 The Beer Your Bike Direct Mount has a specially shaped top that is similar to the top of a beer bottle. Carefully remove a bottle cap off your favorite brew, and just snap it on to the top cap.